Клан "ВИКИНГИ"/"VIKINGAR" • Просмотр темы - Applications for admission to the clan "VIKINGAR"
Заголовок сообщения: Applications for admission to the clan "VIKINGAR"
1) What is your name and how old are you? 2) Your nickname on this forum (only Old Scandinavian names, if you member of clan "VIKINGAR" or wish join in our clan "VIKINGAR"! 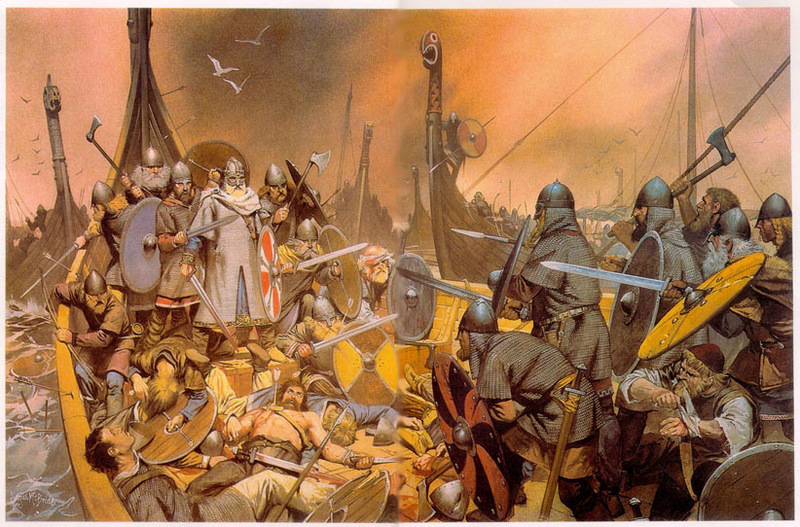 3) You just want to be a Viking-mercenary of clan or you wish to participate actively in the life of the clan and bear more responsibilities connected with it? 4) Are you ready to obey all commands and does not doing act of arbitrariness (because arbitrariness very often to the detriment our clan)? The answer will be written in your post.